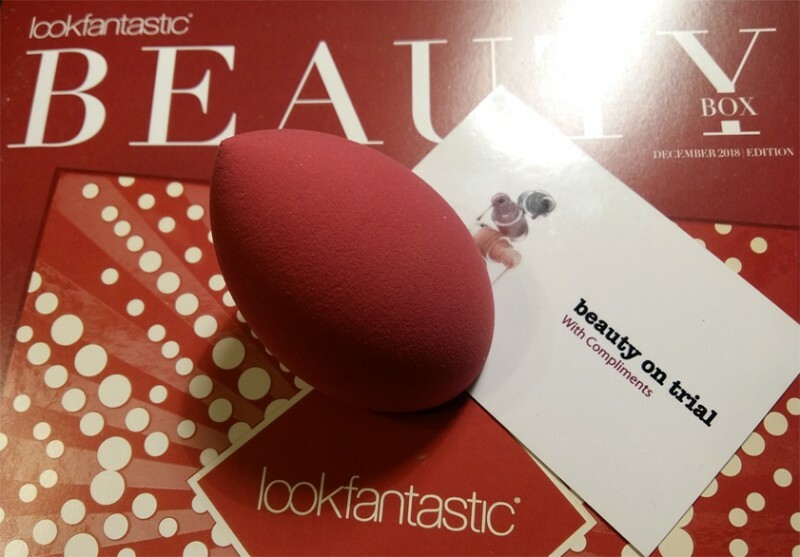 Exclusive sponge for applying foundations released specifically for December 2018 Lookfantastic beauty box. 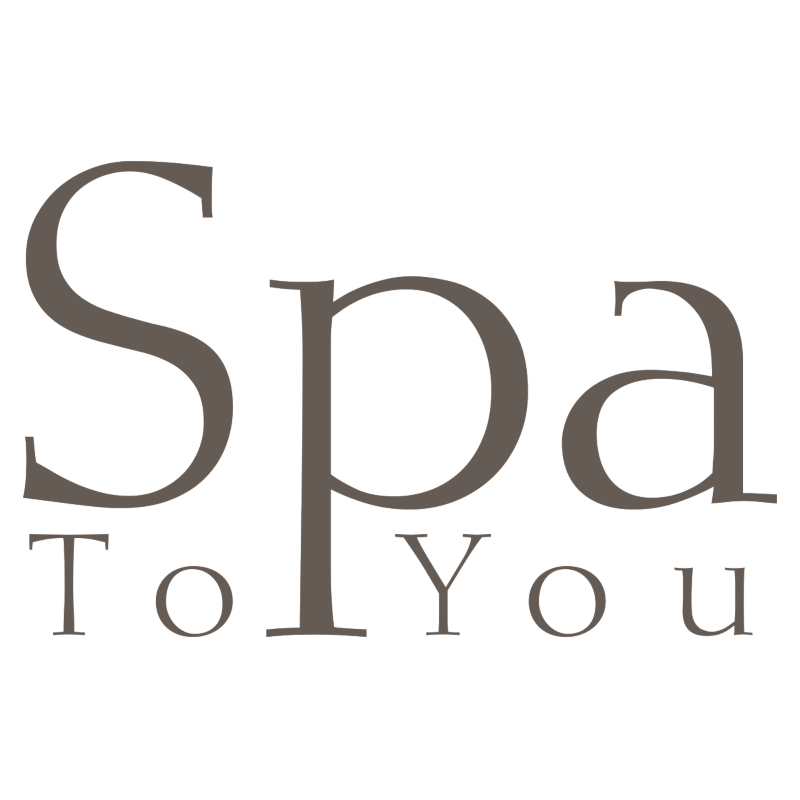 SPA To You Lookfantastic Exclusive Beauty Sponge has been a great addition to the Christmas 2018 Lookfantastic beauty box. It serves well for applying liquid foundations or BB creams. 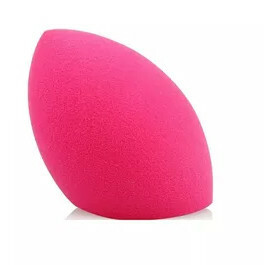 It is denser than standard sponges I used before and this results into less consumption of a foundation. The slanted edge and rounded shape of the sponge allows for a more precise application. The only disadvantage is that for now the sponge is only available as a package deal inside a beauty box.